Great location! Very Charming ready to move-in town home. Two Spacious rooms w/garden tub and separate shower. Walk-in closet. Upgraded carpet, light fixture and vent in kitchen. Private back yard. HVAC only 1 year old. Well maintained by the seller. Swim community. Close to shopping. Driving Directions: I-85 North, exit 103, turn left onto Steve Reynolds Blvd. Turn left onto Chesden Dr, turn left onto Grovemont Pl. Turn left onto Dandridge Way. Unit is on the right. 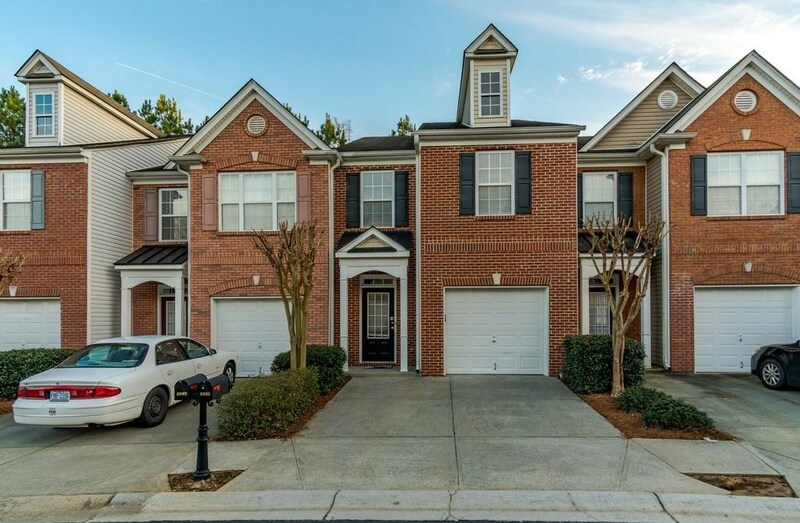 3895 Dandridge Way, Duluth, GA 30096 (MLS# 6511204) is a Townhouse property that was sold at $200,000 on April 23, 2019. Want to learn more about 3895 Dandridge Way? Do you have questions about finding other Townhouse real estate for sale in Duluth? You can browse all Duluth real estate or contact a Coldwell Banker agent to request more information.